New World Library, 9781577319399, 267pp. * Recognize how you really look to others. 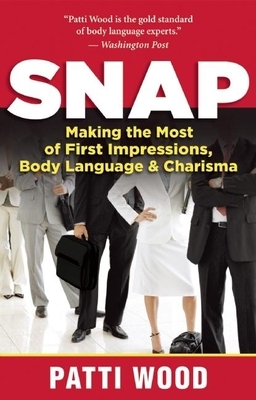 Credited in the New York Times with bringing body language to the national consciousness, Patti Wood, MA, researches and consults on first impressions, body language, and nonverbal communication. She speaks to Fortune 500 companies, national associations, judges, and law-enforcement officials and appears regularly on television, including CNN, NBC, ABC, CBS, Fox News and Fox Business Network, and PBS.